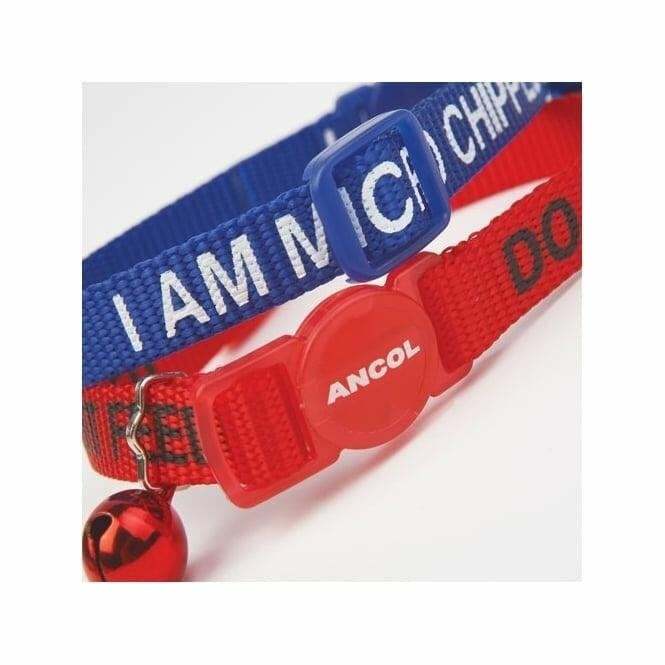 The Ancol Alert Cat Collar is a durable nylon cat collar featuring text to alert others that a cat is microchipped. 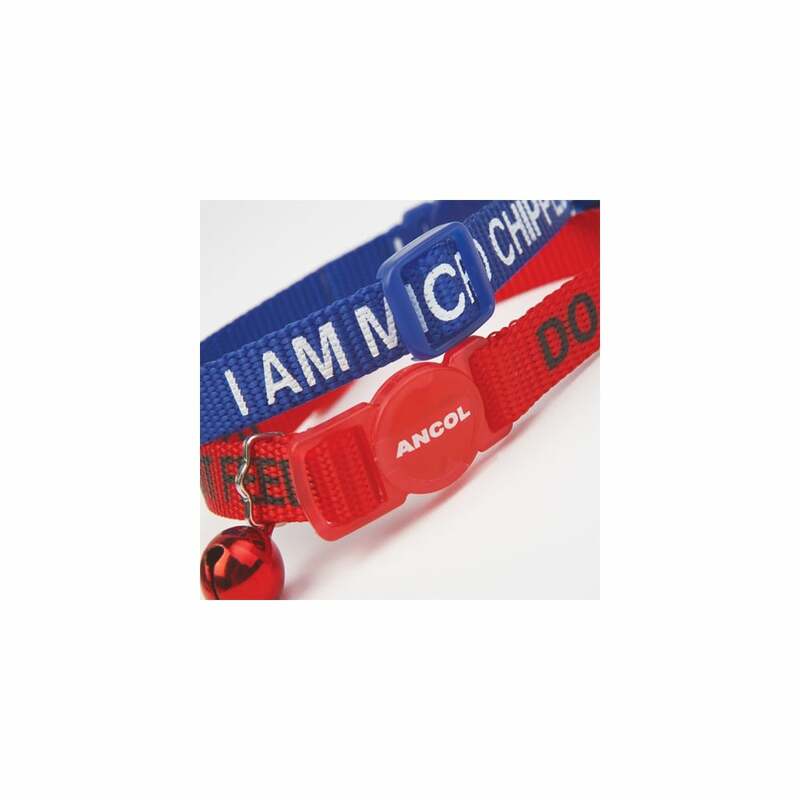 This collar features a warning bell and a quick-release safety buckle. Ideal for adventurous cats, or cats who spend a lot of time out of the house. Please browse our full cat accessories range.